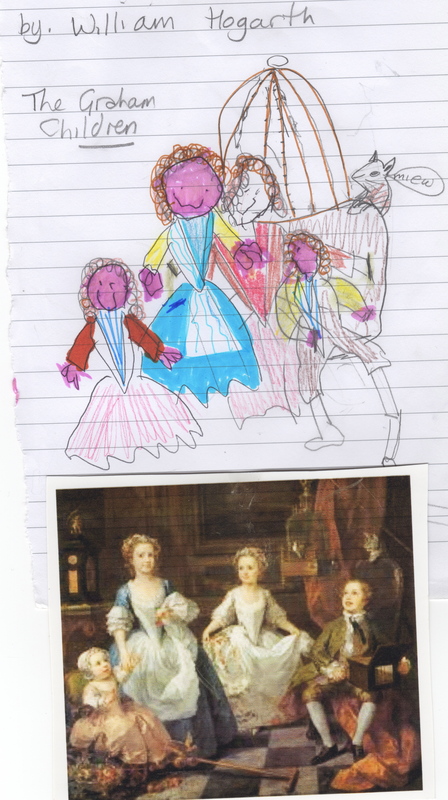 I had to share this version of the Graham Children by my ( just) 5 year old niece, drawn in the National Gallery. I helped. She drew the heads and faces in the right places, their hair and hands, I did a bit of the dresses and she did all the colouring in. She was a complete delight in the Gallery, shouting at the top of her voice, wanting to know if the man in the big picture was Shrek. 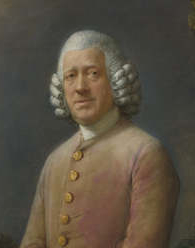 He was in fact a Dr Ralph Schomberg, painted by Gainsborough, who allegedly painted the portrait to pay for the doctor who was attending Gainsborough’s sick daughter. My niece demanded to know the names of every artist who had painted every picture we passed. She wanted to stay in the gallery and draw all her favourite pictures… sadly we only had time to do this one. 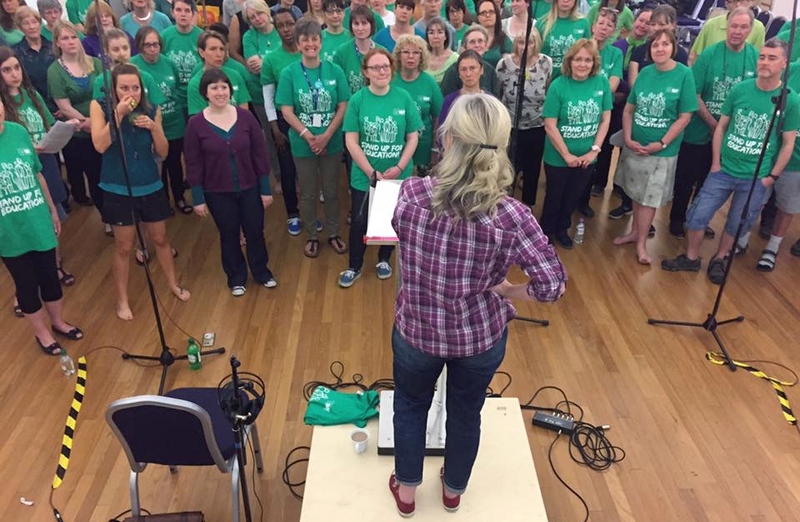 I also found this lovely blog today – lots of really generous creative stuff…took time out to have a read and it was not wasted time Keri Smith. I particularly the end of this song, ha ha no really I just think it is a really fine ending.